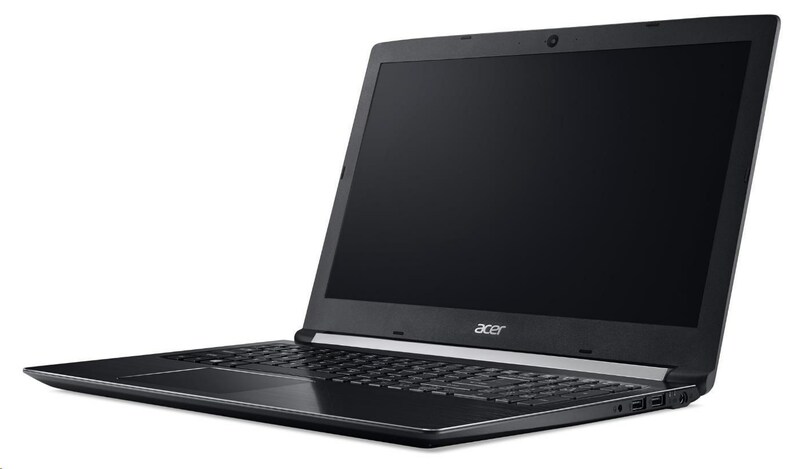 New Acer laptops powered by Intel 'Whiskey Lake-U' CPUs have started showing up in online retail stores in Europe. 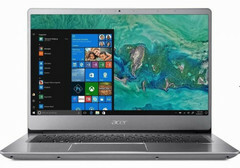 The Acer Swift 3 and the Acer Aspire 5 are powered by the Intel Core i7-8565U and apart from the CPU refresh, nothing much seems to have changed compared to their respective variants already in the market. The listed prices are close to €1,000 and the laptops are expected to be announced during IFA 2018. Many OEMs are expected to unveil new notebooks powered by Intel 'Whiskey Lake-U' at IFA 2018. News about Intel's 'Whiskey Lake-U' CPUs have been doing the rounds for some time now and from what we know so far, these CPUs are ULV parts and will be the last 14nm++ chips before Intel's expected transition to 10nm with 'Cannon Lake' next year. Notebooks from HP, Asus, and Lenovo have already started showing up on the internet and looks like this time, it's Acer's turn. 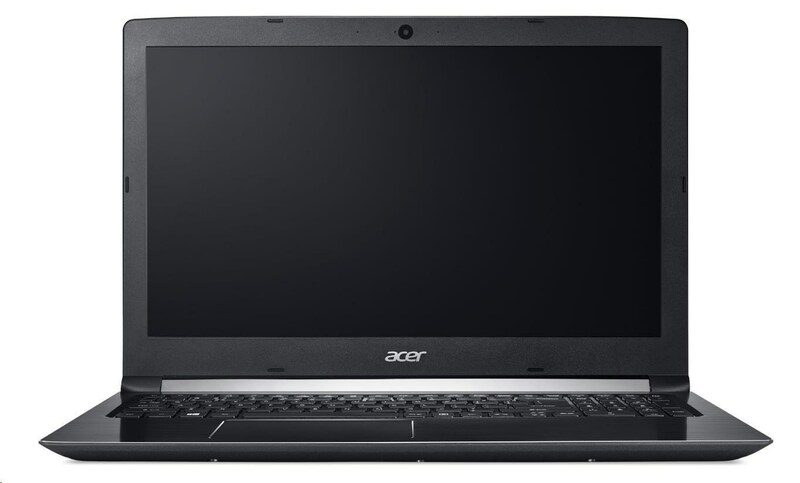 A few European online retailers have listed the Acer Swift 3 and the Acer Aspire 5 for ordering. These notebooks are powered by Intel's upcoming 'Whiskey Lake-U' Core i7-8565U CPU. Current Acer Swift 3 offerings are available in both Intel Core i5/i7 and AMD Ryzen 5/7 offerings. Czech site Notebookdilna has listed a new refresh powered by the Intel 'Whiskey Lake-U' Core i7-8565U CPU. The chassis and port layout appears identical to the other available Swift 3 variants. A minor change seen is the positioning of the USB Type-C port adjacent to the USB port in the new model. It was previously situated right next to the HDMI-out port. Other specifications include 8 GB RAM, 512 GB PCIe NVMe SSD, 14-inch FHD IPS LCD panel, Intel UHD Graphics, and a backlit keyboard. The specs mention a 4-cell Li-Ion battery but the rating is not provided. The listed price of this notebook is 26,341 CZK, which translates to about €1,022 or US$1,188. 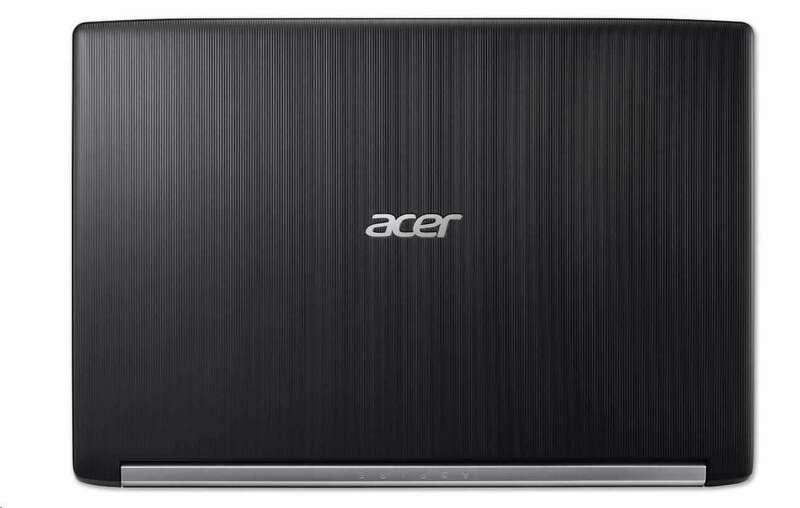 Sites such as Digitec and Edshop have listed the Acer Aspire 5, which also sports the Core i7-8565U and comes in 8 GB and 16 GB RAM configurations. There are no perceivable differences on the outside and the notebook carries the same chassis and port layout as its 'Kaby Lake-R' predecessor. There's a 15.6-inch FHD display powered by integrated Intel UHD graphics. A 256 GB SSD, 1 TB HDD, and a 48 Wh Li-Ion battery round off the package. Digitec lists the 16 GB RAM version at CHF 999 (€874; US$1,016) while Edshop has the 8 GB version for €810.75 (US$943). We expect Acer to officially announce the Swift 3 and Aspire 5 'Whiskey Lake-U' refreshes at IFA 2018 next week. Also, Intel is yet to make 'Whiskey Lake-U' specs and pricing official, which also can be expected in the run up to the event. Thanks to reader Ascariss for the tip!